12.00 – 19.00: Registration and boat inspections at the Regatta Office located at “Corfu Saling Club” in Mandraki, Old Fortress, Corfu. Additional social events will be held during the three-day event. The schedule of such events will be distributed to the participants at registration at the Regatta Office. 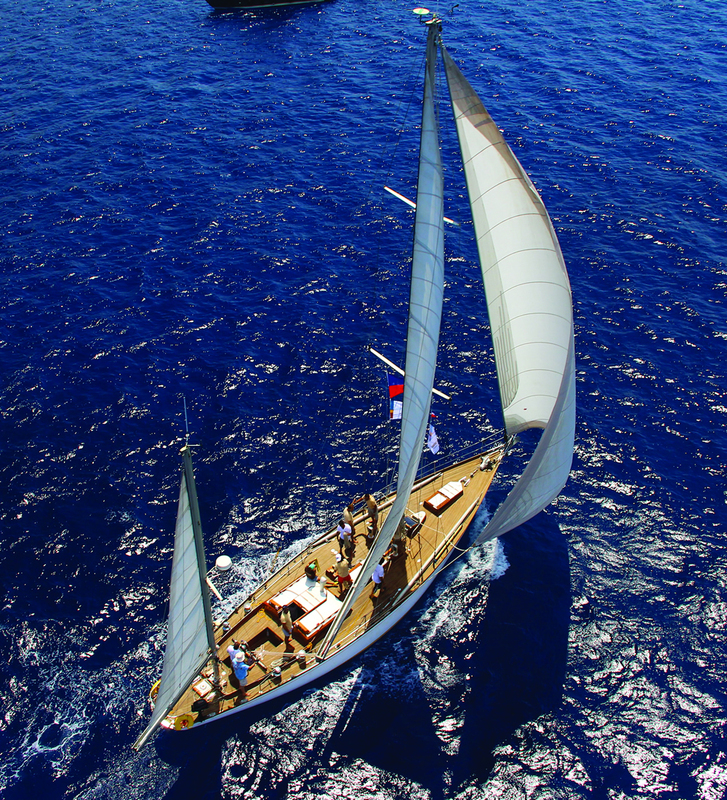 Yachts wishing to participate in the Spetses Classic Yacht Regatta (June 18-21) will depart following routes which will be preplanned along the way. For more information regarding the cruise-in-company contact the registration office.